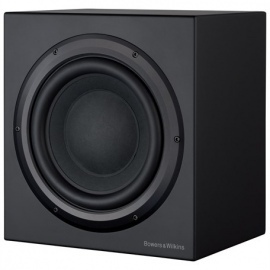 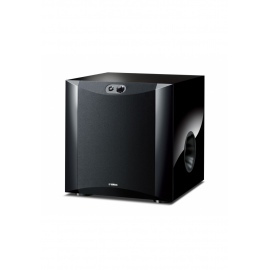 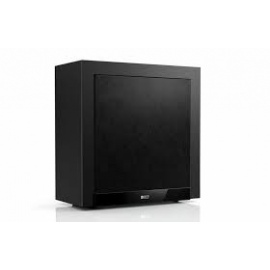 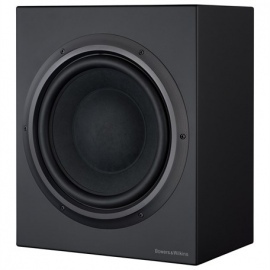 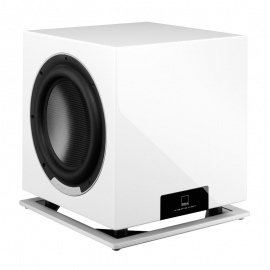 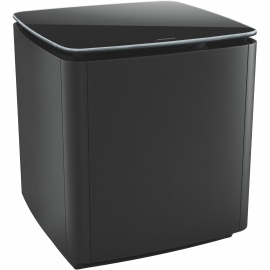 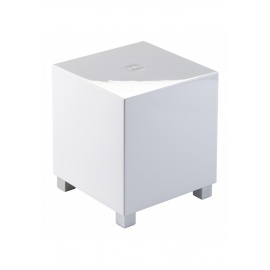 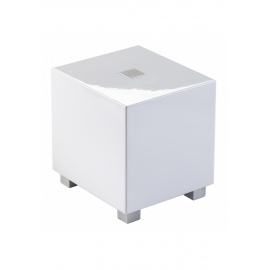 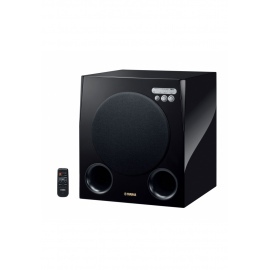 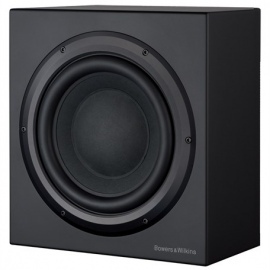 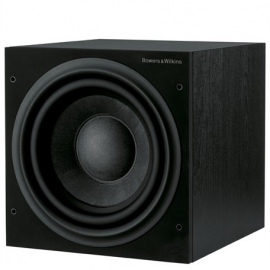 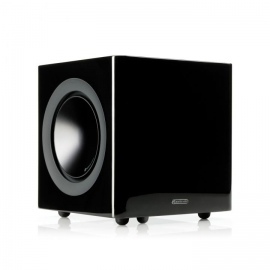 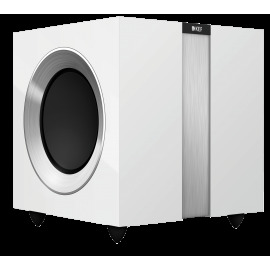 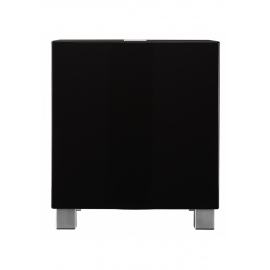 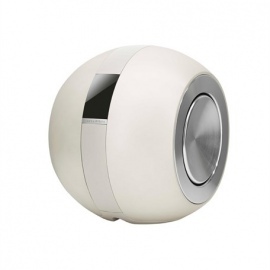 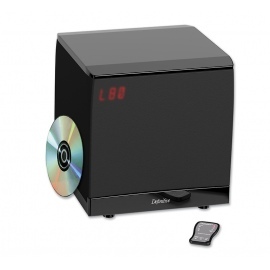 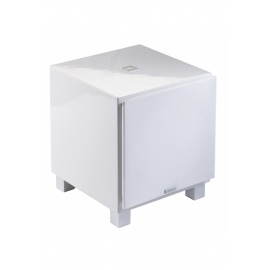 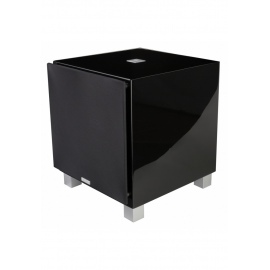 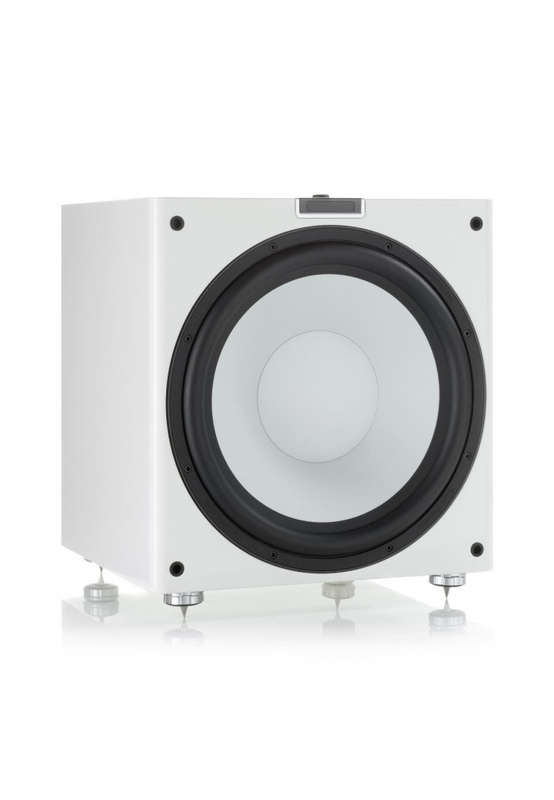 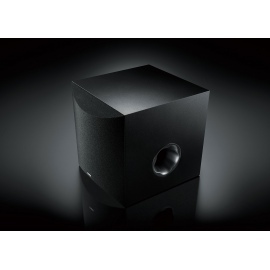 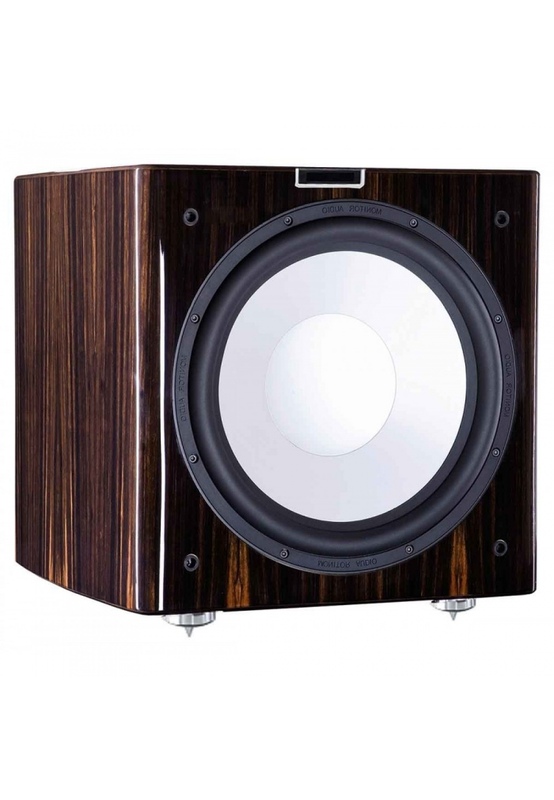 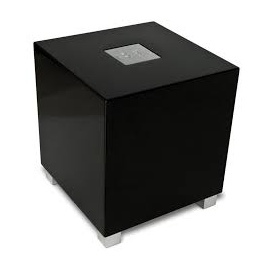 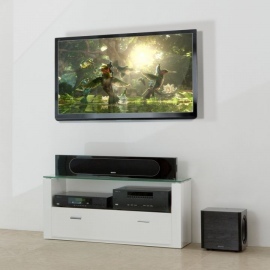 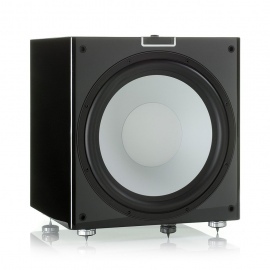 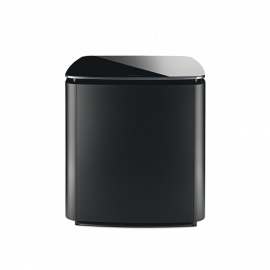 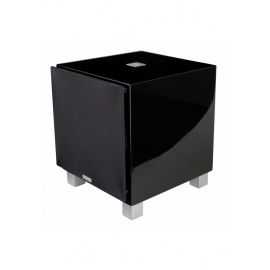 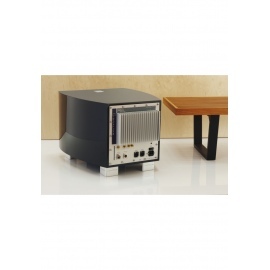 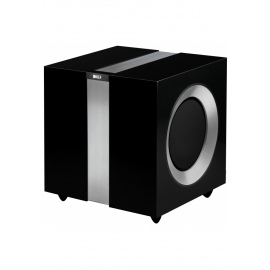 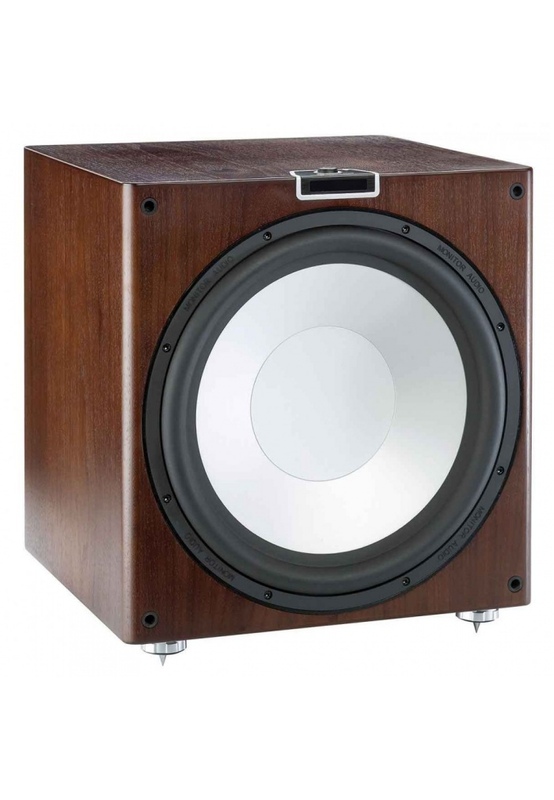 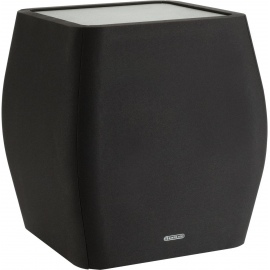 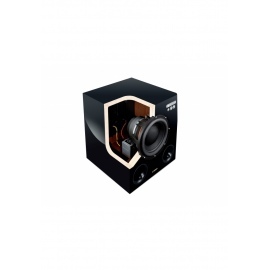 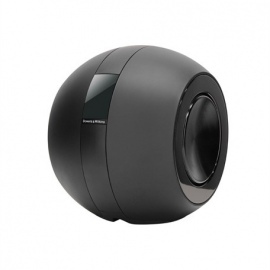 The GXW-15 is a brilliant example of state-of-the-art subwoofer design. 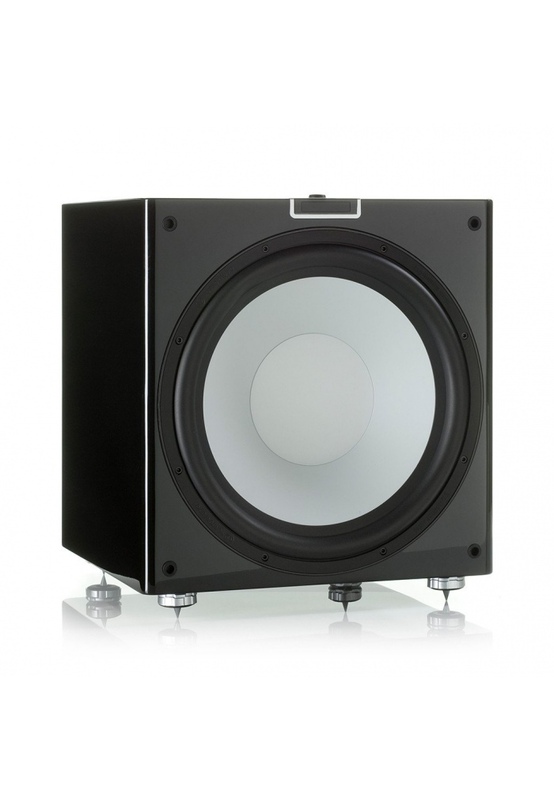 In a gloriously glossy, rigid compact enclosure, we’ve installed an ultra-long throw 15” C-CAM bass driver, triple suspended for a full 38mm (1.5”) of linear excursion. 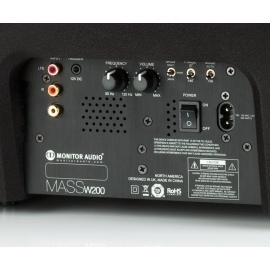 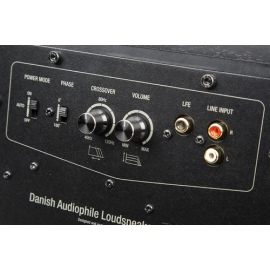 Featuring a massive magnet structure, and under the DSP control of a 650W D2Audio®* DSP controlled amplifier, this extraordinary deep bass generator brings a new dimension to bass, and reference results for SPL, dynamic control and headroom. 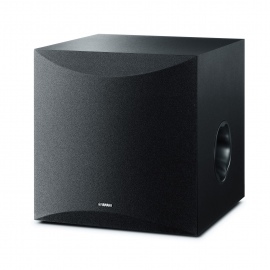 It may deliver taut gut-churning bass all the way down to a seismic 18Hz, but the GXW-15 is also an intelligent design, featuring an advanced automatic room correction system called LEO™* (Listening Environment Optimizer). 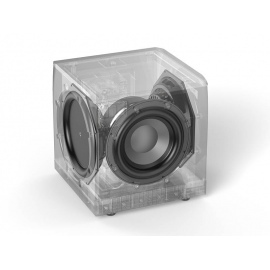 LEO simply and automatically eliminates the detrimental bass boost of boundaries and corners through the use of a microphone and test tones. 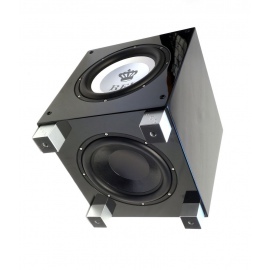 The GXW-15’s sealed enclosure and front firing driver make it easy to install. 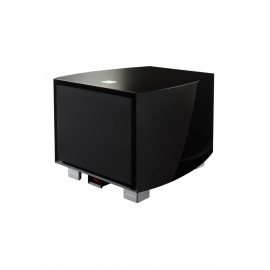 Calibration from the front-mounted controls and dimmable LED display is simple, even from a distant position. 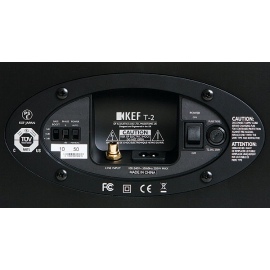 It’s equipped with a 12V trigger and remote control with four user EQ pre-sets. 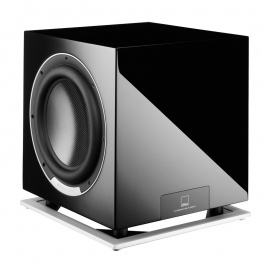 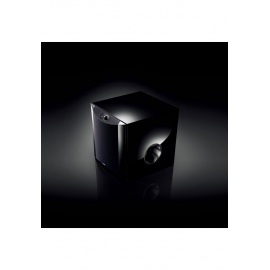 *LEOTM and Listening Environment OptimizerTM are Trade Marks of D2Audio®.